Fifty cents feeds a child in Peru each week. We are working with a feeding program in Peru and it’s working. The money that goes into the Coin Vortex is actually feeding kids thousands of miles away. It’s a good thing. 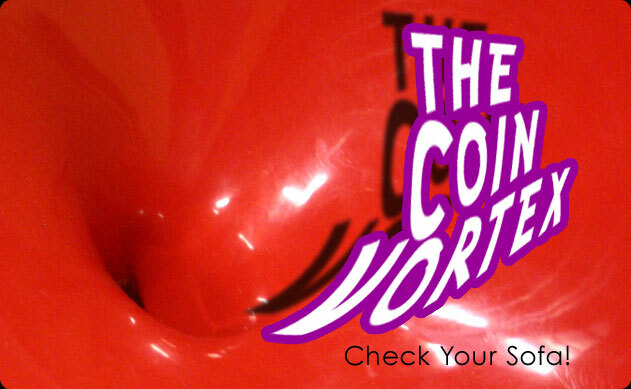 So, check your sofa, pockets, under car seats…everywhere, and bring the coins to the Coin Vortex over by the entrance to the Children’s Area. Check out more of LifeChurch missions.